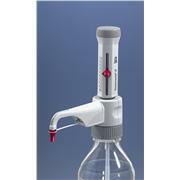 …with the required volume using the sliding fill lever. 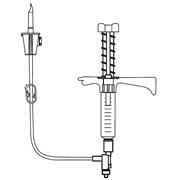 To dispense, depress the plunger. 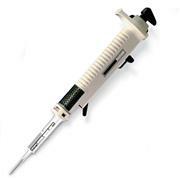 For convenience, a chart showing the volume dispensed for each tip size and dial position is located on the body of the pipette tip. 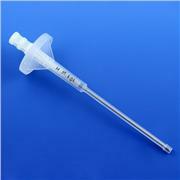 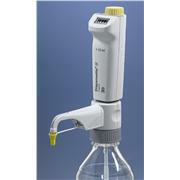 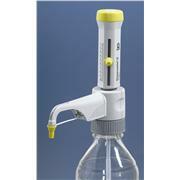 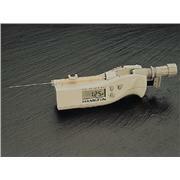 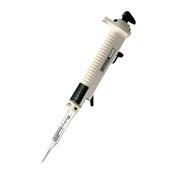 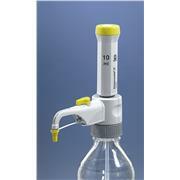 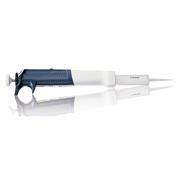 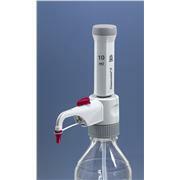 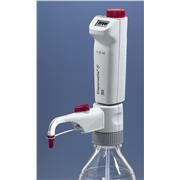 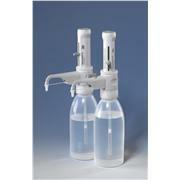 The RV-Pette performs best when used with Globe's dispenser syringe tips. 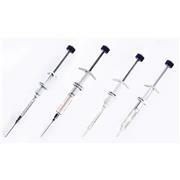 DNase and RNase free Pyrogen and endotoxin free These syringes are refillable sample reservoirs made from polypropylene with a polyethylene plunger. 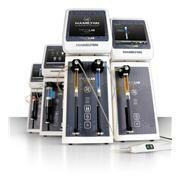 Each may be used to dispense 5 different repetitive sample volumes. 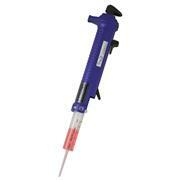 Autoclaving not recommended. 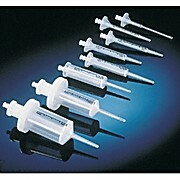 Packed 100 syringes per box.